What: A local public hearing on Virginia’s plans to take on the climate crisis. We need you to speak out, because our opposition will be loud — and too much is at stake to let them win. RSVP today! 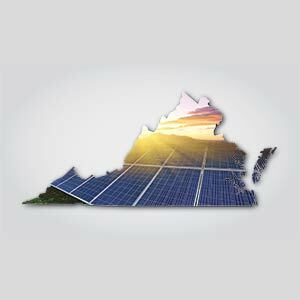 I will be attending the listening session on Thursday, March 15th to speak out on behalf of the health and safety of all Virginians, and urge the DEQ to require ambitious reductions in carbon pollution that put us on track to meet our climate goals.